The Australian job scam in action: Congratulations! Your application was successful! It’s time to get ready for a new life in Australia. You’ve received a job by an Australian employer! The next step in the process involves applying for an Australian Work visa. Fortunately, we’re affiliated with an Australian migration consultancy that can help you get your work visa application approved! Instructions on how to proceed will be provided in due course. If this is the type of response you receive from an online job application, please be aware! This is an active scam that could cost you thousands of dollars. The scary thing is, it’s relatively sophisticated and could catch out anyone. For most people a job offer in Australia should give cause for celebration, and rightly so! But sadly, there’s a snake in the grass and job seekers need to tread very carefully. As far as we are aware the types of companies involved are predominantly Australian oil and gas production firms and Australian migration agencies like ours. It is however likely to extend to any other countries where work visas are offered. It’s important to remember that if it seems too good to be true, it probably is. Companies in the oil and gas industry are likely to have rigorous recruitment schemes in place in order to find the most appropriate candidate. In fact, this will likely be the case for any Australian firm hiring foreign skilled workers. Before pondering a new life down under, please take a few minutes to read how this scam works. We’ll also explain a few steps you can take to help protect yourself again these criminals. Note: this post will be updated as we find out more. How the Australian Job Scam Works? The manner in which this scam is constructed should be cause for alarm for anyone operating in the migration industry. We have outlined the scam below. The perpetrators target job seekers by posting fake job offers on legitimate job boards. The job listing would be very difficult to identify as being fake. We suspect the company logos and colour schemes would be stolen to appear as a genuine job offering. After submitting a job application, job seekers are directed to cloned websites that portray to be the company with the job offer. These sites are exact replicas with the only obvious difference being the website URL. The cloned websites contain new contact information, so that if a job applicant were to contact “the company”, they would initiate communication with the criminals. After contacting “the company” or being contacted by “the company” regarding the job offering, job seekers are offered a position within the company. Applicants are sent a corporate contact, which on the face of it seems to be real. 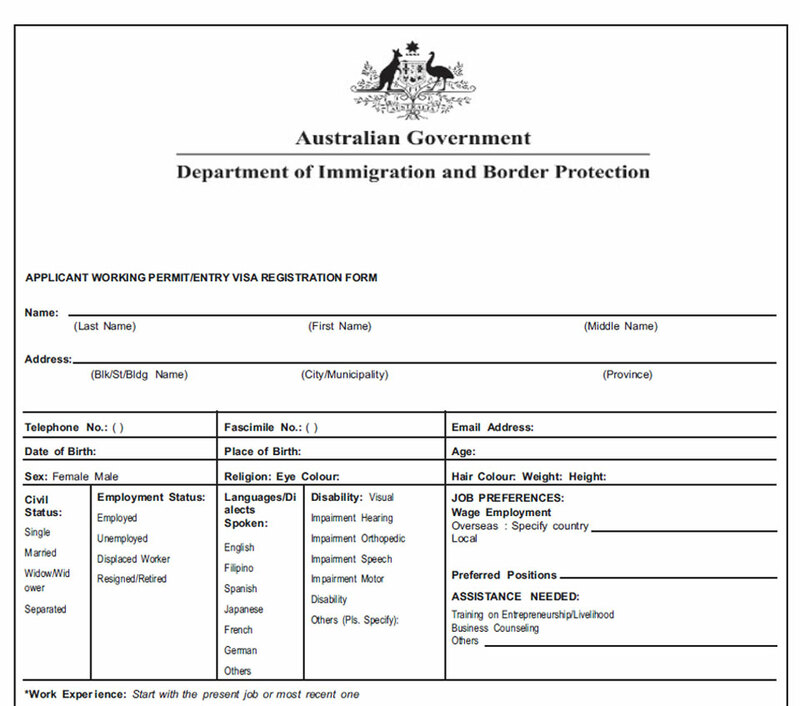 Furthermore, applicants are sent forms with the heading “Department of Immigration and Border Protection” (DIBP), including the DIBP logo. As part of the job offering package, applicants are informed that they need to apply for an Australian work visa. This is where migration agencies play a part in the scam. In the job contract provided by the scammers, applicants are advised that they need to apply for an Australian work visa and that the best way forward is to hire an Australian migration agent. The perpetrators claim to be affiliated with an Australian migration agency, and are forwarded to a cloned version of the migration agency website. 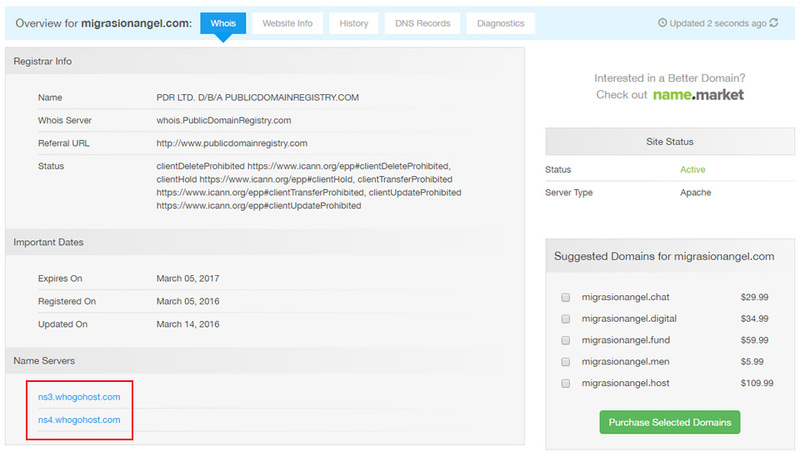 Victims are directed to what appears to be a legitimate migration agency, however this website is also duplicated! In our case, Migration Angels Pty Ltd was the recommended agency, but job seekers were directed to www.migrasionangel.com. Obviously, this looks very similar to www.migrationangels.com. It’s a small detail that anyone could miss. In the final step in the scam, victims are instructed to pay the migration agent’s fees via Western Union. While Western Union provides legitimate money transfer services, it should only be used if the receiver is known and trusted. The biggest problem with Western Union transfers is there is limited scope for tracing the transaction, and once the transaction is completed there is no way of recouping the funds if needed. 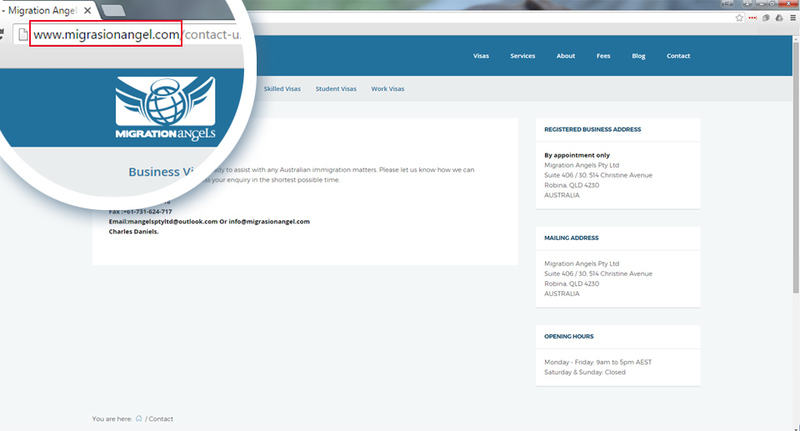 On Monday 14 March, we were contacted by a number of prospective visa applicants regarding a job offering, and whether we could confirm the authenticity of the domain www.migrasionangel.com. Obviously this is a slightly modified version of www.migrationangels.com. Located at www.migrasionangel.com was an exact duplicate of our website including logo, copyright protected content, company profile etc. Everything looked identical to our website, with the only difference being the contact page. We initially suspected copyright infringement, however it turned out to be a far more aggressive scheme. As soon as we put two and two together, it was obvious that job seekers were being directly targeted. We sincerely hope that nobody has been caught out by this sly and cunning attempt to defraud job seekers with ambitions of relocating to Australia. If you, or anyone you know, has been caught out by this fraudulent activity, we advise you to contact the relevant authorities to report the fraud. As soon as we discovered what had happened, we immediately started hunting for clues as to where the copycat website was hosted. As the first port of call, we consulted Whois.is. Who.is provides a tool that enables anyone to find details about a particular domain. The point of interest here is the Name Server information. migrasionangel.com was being hosted by whogohost.com. We immediately contacted Whogohost and demanded the site in question to be taken down. Fortunately, Whogohost was very compliant and the site was removed in less than 24 hours. Unfortunately, this doesn’t mean the threat has been eliminated. We expect this scam to continue for the foreseeable future. It wouldn’t surprise us if Migration Angels Pty Ltd is once again targeted. As thrilling as it might seem to be offered a job with an Australian mining or oil and gas company, we urge job applicants to do a thorough background check of the company to make sure the job offer is genuine. As we mentioned above, mining companies will likely have in place rigorous selection processes. In today’s world, it is highly unlikely that companies would hire staff without first conducting an in-person job interview. At the very least, a video conference interview would be of order. Migration agents operating in Australia are required by law to be registered with the Office of the Migration Agents Registration Authority. All registered migration agents are listed on the OMARA website, and can be found by using the search tool offered on the OMARA website. Please double check the migration agent, company profile and website URL before paying any money. When dealing with a company or institution always look for the correct email address. For example, email from Migration Angels will always end in @migrationangels.com. Has your company been targeted? This scam is likely to be repeated many times over. Companies involved include Total, AWE Limited, Migration Angels Pty Ltd and likely many others. If your company is somehow involved, it is likely that victims will establish contact to verify the authenticity of your business. 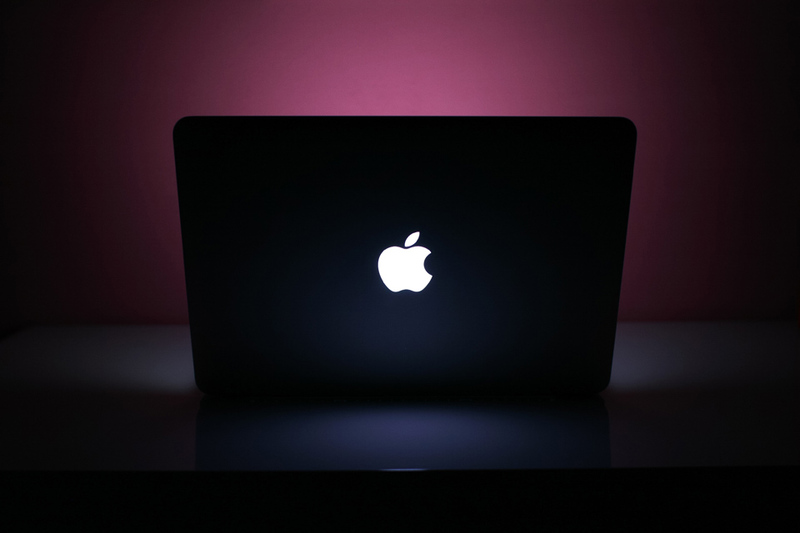 If you suspect your business to be involved with fraudulent activity, you may which to use a tool such as copyscape.com to determine whether your website content has been duplicated. This may help locating the website domain name, which is needed to track down the website host. Most reputable web hosts will cooperate when their services are used to exploit internet users.